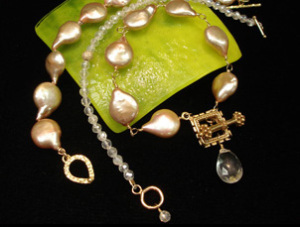 This class is a must for the next up and coming jewelry designer. Learn the technique for making perfect loops on links of wire for pendants, earrings, and more. This one takes a little more patience but the results are outstanding!